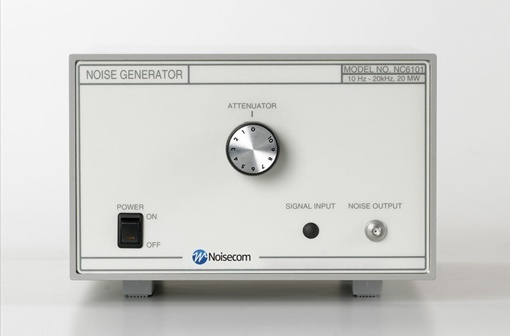 The NC6000A and NC8000A Series instruments are designed for general-purpose noise applications on the bench, or in a rack test station. 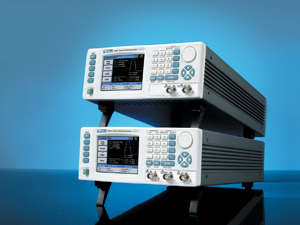 The manual controls make it simple to operate and reduce test set up time. 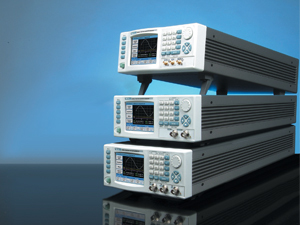 Standard units can be modified for specific customer requirements. Please contact us for availability of these requests.